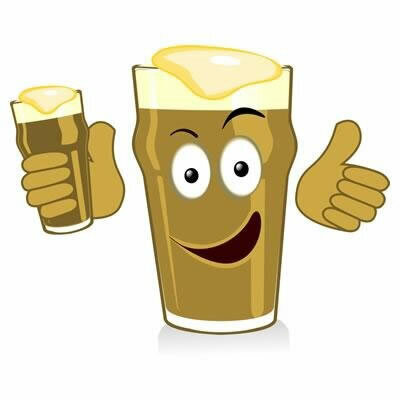 All information regarding beer festivals or events listed and any other information you may find on this site is provided in good faith and is, to the best of our knowledge correct. However we accept no responsibility for any false, misleading or inaccurate information that you may find on this site. Please confirm any information directly with the relevant parties before acting upon it.